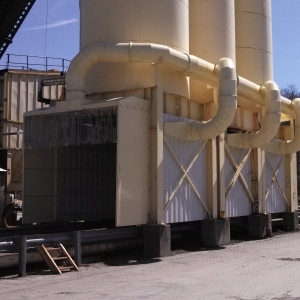 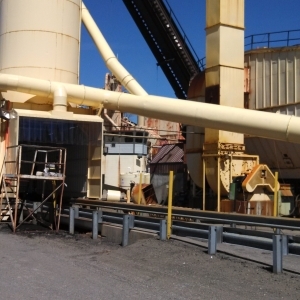 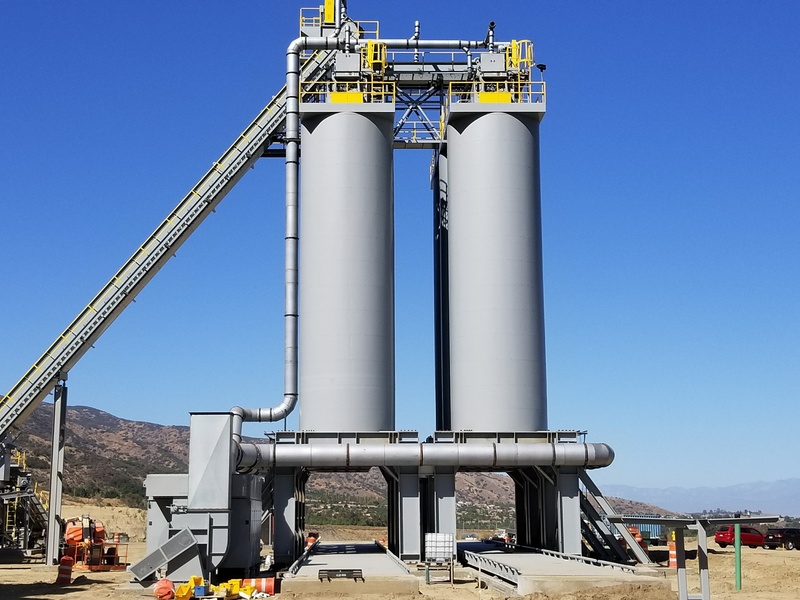 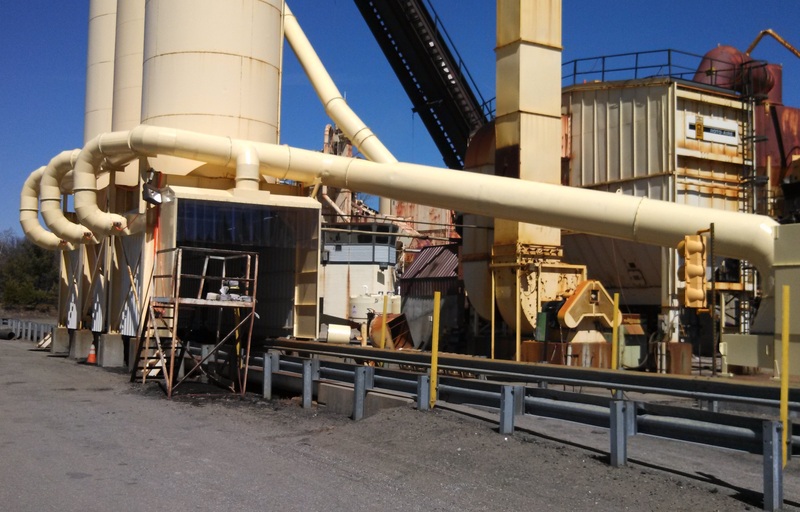 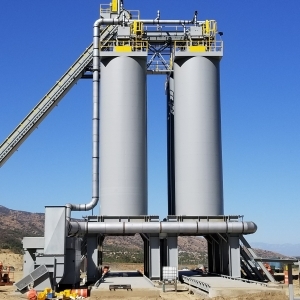 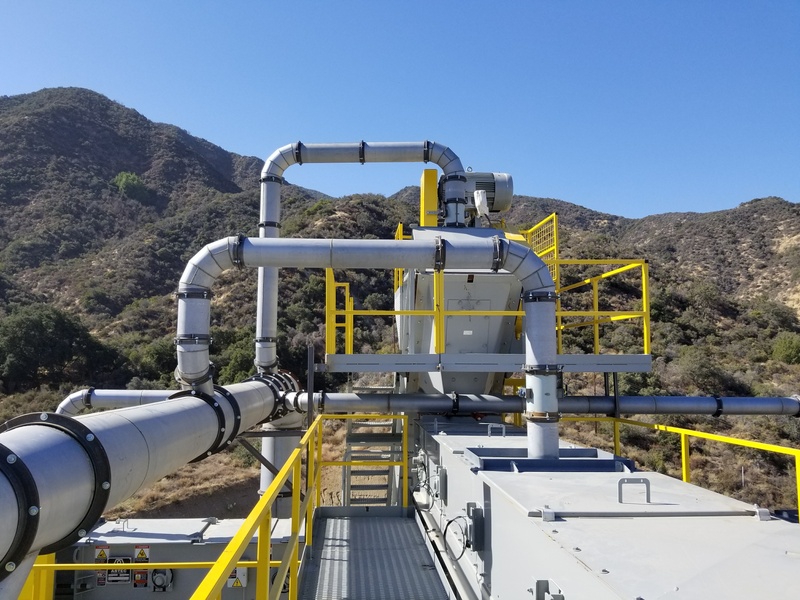 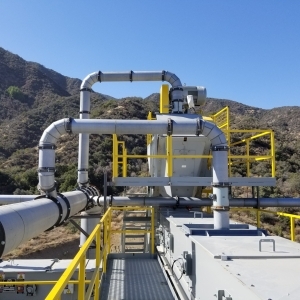 Meeker Equipment has partnered with Butler Justice of California to provide blue smoke control systems for asphalt plants. 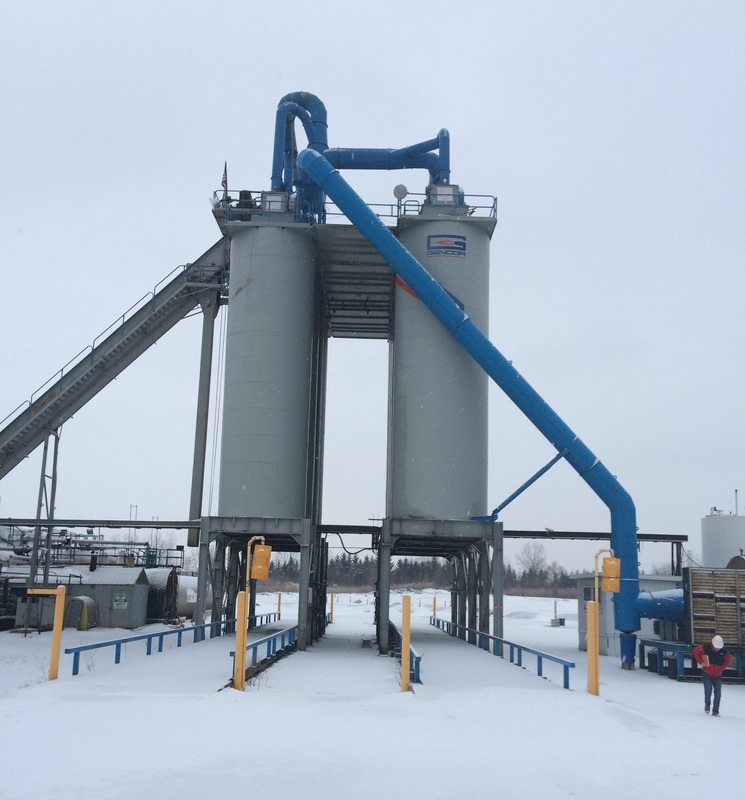 As populations increase, the need to keep blue emissions from asphalt plants grows greater. 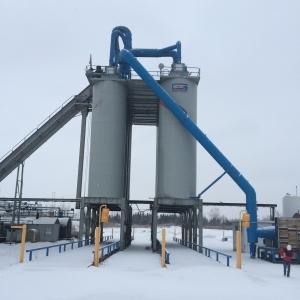 This blue smoke system minimizes blue smoke emission discharge from under and on the top of your silos. 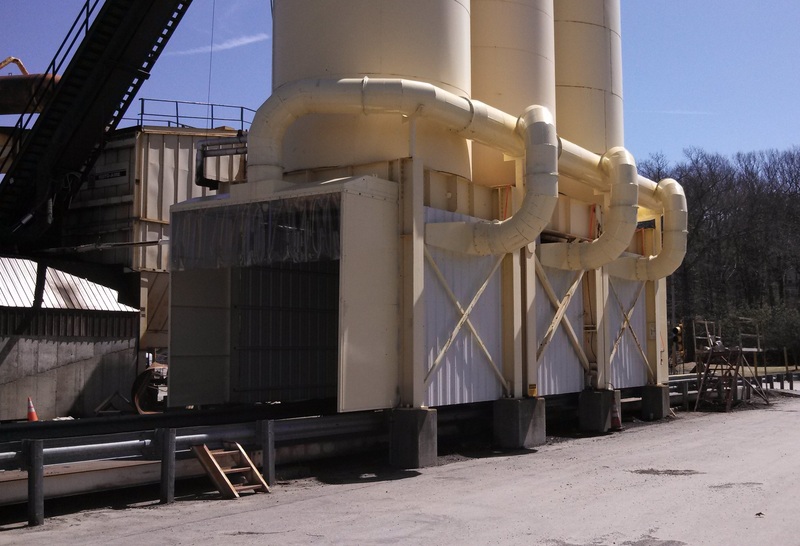 The Butler Justice system delivers a cost efficient system that helps you be a good neighbor and stay running in the area you operate.